Good morning friends of Dies R Us and Happy New Year! Birgit here with you today with some cute critters to say "Thank You". 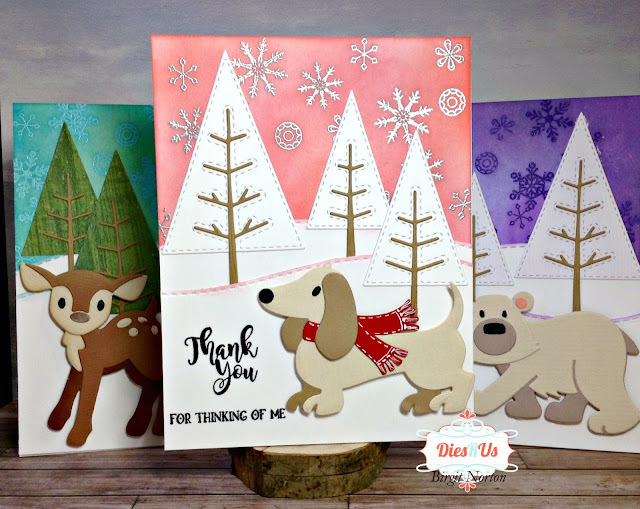 First let me say that these little critters from Marianne Designs Collectables are all too cute for words! These dies are frequently offered on Special Order for a short period of time at the Dies R Us online shop. I've been adding to my collection of critters ever since I started designing for DRU and each one is a delight to put together. 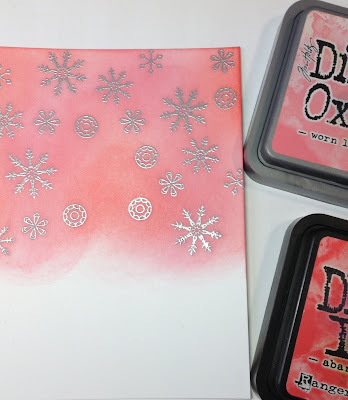 I started by heat embossing some snowflakes onto white cardstock using silver embossing powder. 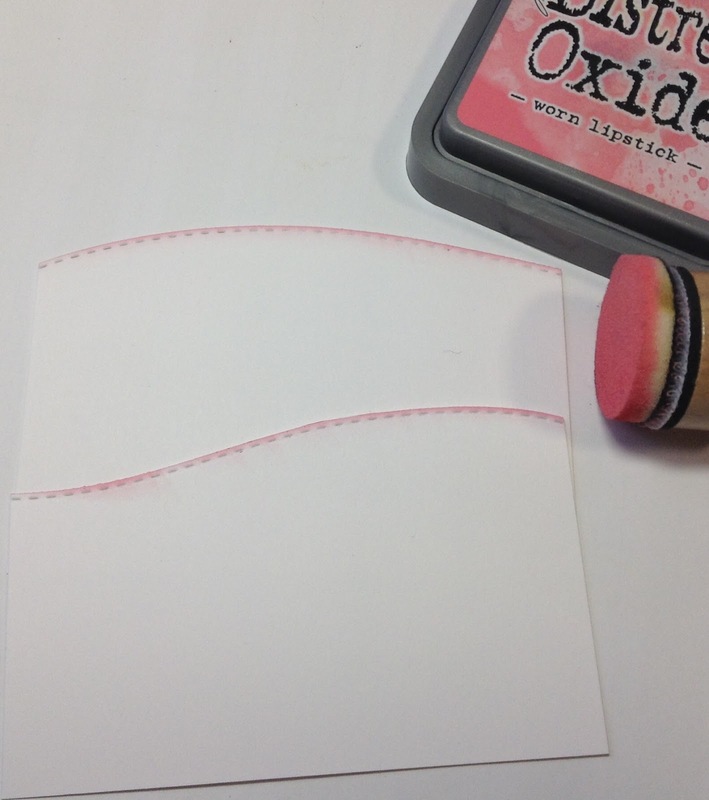 I blended in Distress Oxide Inks in Worn Lipstick and Abandoned Coral. Next I cut Poppystamps Stitched Landscapes and added a bit of Distress Oxide Ink to the edges. This particular die is currrently out of stock but you can find many landscape dies in the store including a Memory Box Gentle Stitched Landscapes. 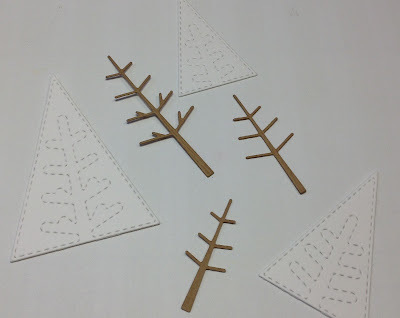 I cut several Poppystamps Stitched Pine Trees out of green and white cardstock and assembled them using Glossy Accents. 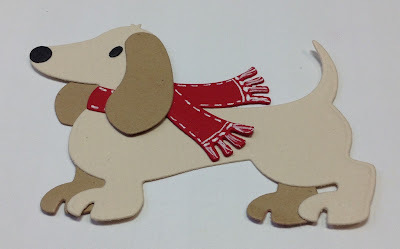 This is the Dachshund from Marianne Designs. All the Marianne Designs Collectables critters are so easy to assemble. I added some white stitching to his scarf using a white gel pen. Doesn't he look handsome?? This is the Deer from Marianne Designs. It comes with dies to make him stand up or lay down. So cute!! 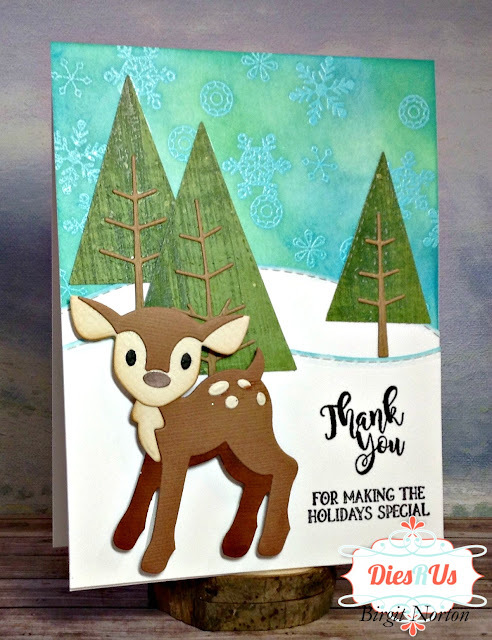 Here's a link to another project I made using this darling deer: Oh Deer! 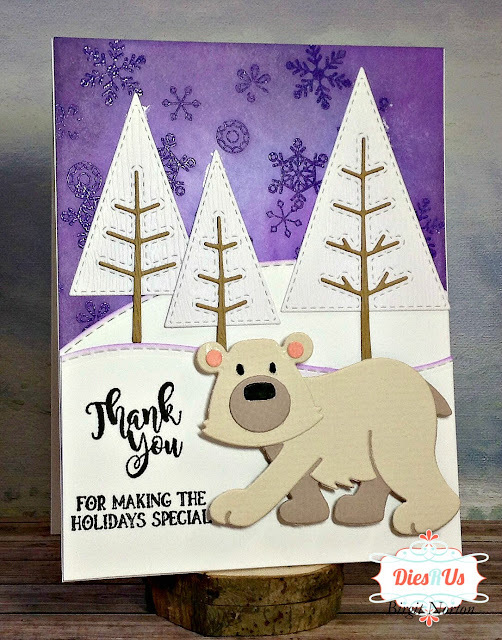 And last but not least, this is the snugly Polar Bear. He even comes with a Santa hat! 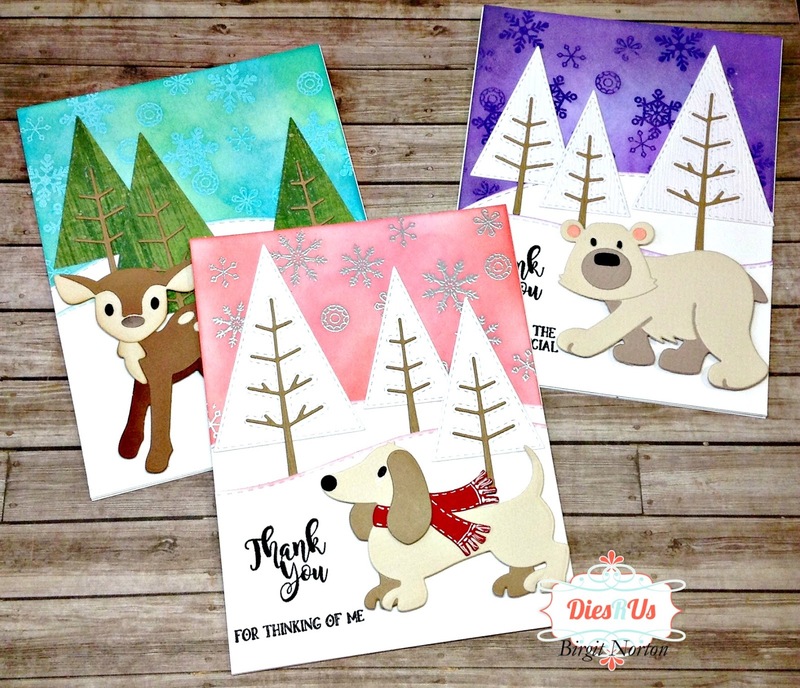 These are FABULOUS Birgit ... so cute! I too started a 'pet collection' and I just think they are so adorable and can be used for so many occasions! Awesome inspiration you have shared today ... thanks! What fun! 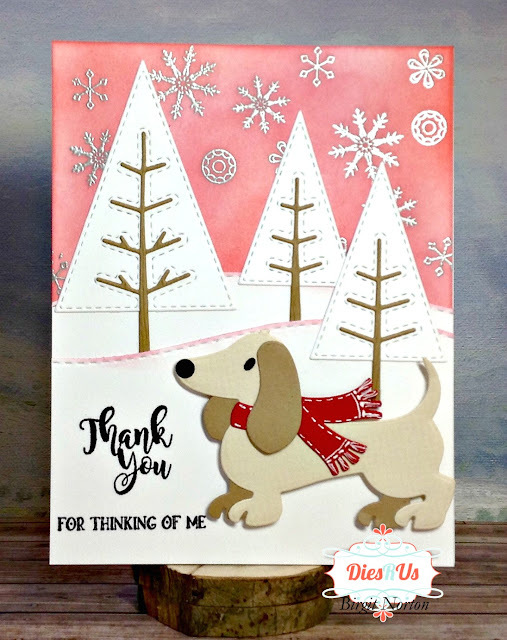 What fun and cute cards. So adorable ! Love theses cards ! Oh My Goodness! Beyond CUTE! They are all so adorable! Great dies! I just looooooove how that Polar Bear is looking at me! Well done!